The couple met in the summer of 2009 on their last day of school. Brooke was at a friend’s pool that was across the street from where her future husband lived. He was walking to his truck when one of Brooke’s friends asked him to join them. The two were introduced, and they’ve been together ever since! 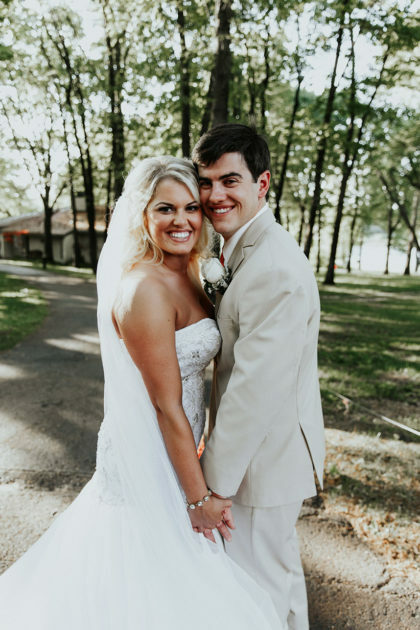 From high school sweethearts to dating through college to marriage, it has truly been a fairytale. Casey always knew Brooke wanted the proposal to be around their families. The Thanksgiving before Brooke graduated from college, he did just that. 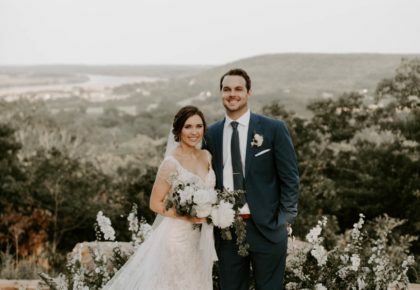 After they finished eating, he made a toast and took Brooke in front of their families where he got down on one knee and asked her to marry him. Brooke was in shock, and it was the perfect proposal. Brooke will never forget that day for the rest of her life. 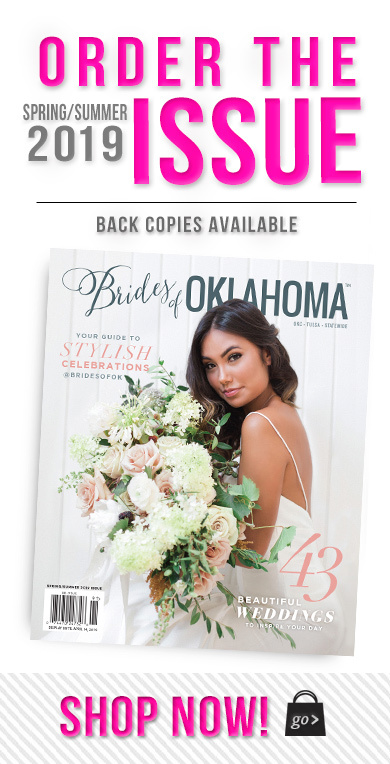 Wedding planning was a breeze for Brooke. 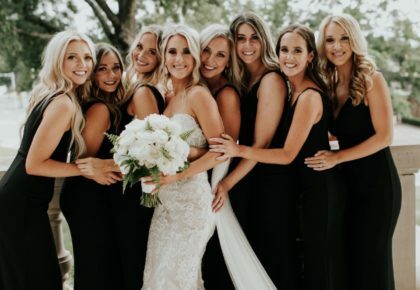 Because she played golf in high school and college, she knew she wanted to get married on a golf course. 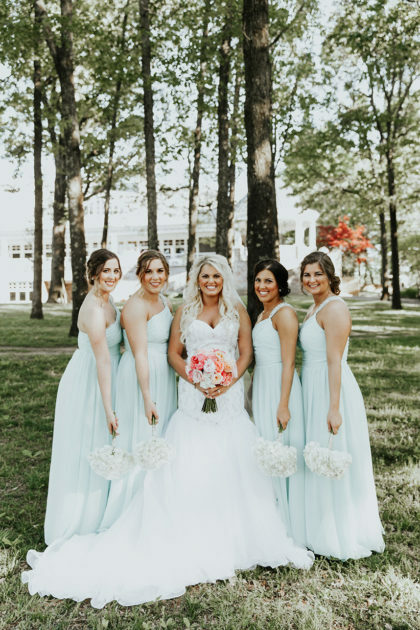 The Golf Club of Oklahoma was Brooke’s dream venue! 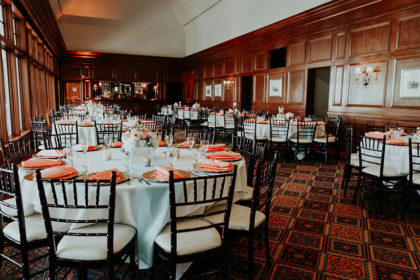 Once the venue was booked, everything fell into place. 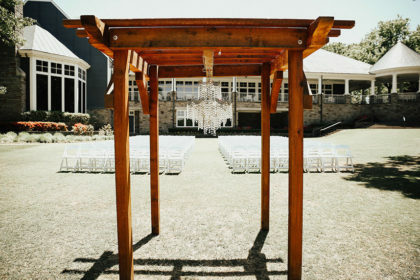 Brooke had a vision for her spring wedding. 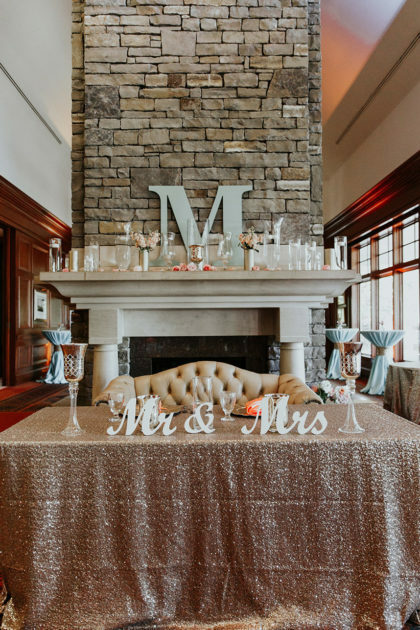 Her favorite part was choosing the beautiful florals for the centerpiece arrangements. 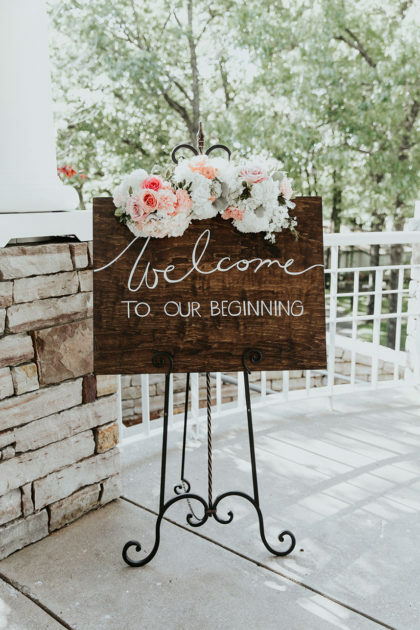 The entire wedding planning process was simple and stress-free, and Brooke loved being able to plan with her soon-to-be husband! 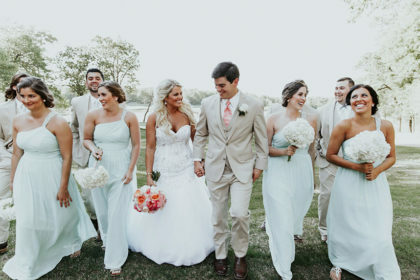 The bride and groom’s wedding day couldn’t have been more perfect. The weather was absolutely amazing for their special day. 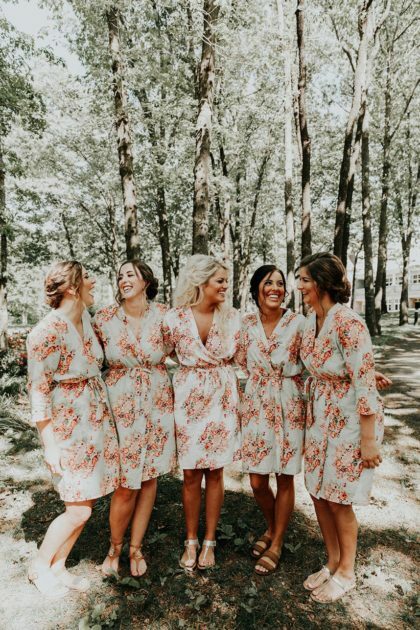 Getting ready with her mom, sister and bridesmaids was a fabulous way to start the day! 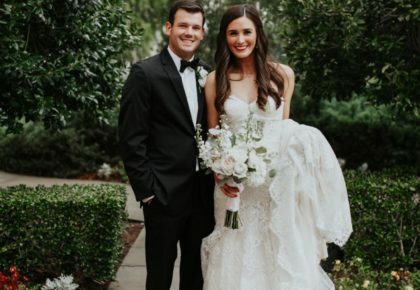 Brooke’s hairstylist and makeup artist made getting ready even more fun and exciting. 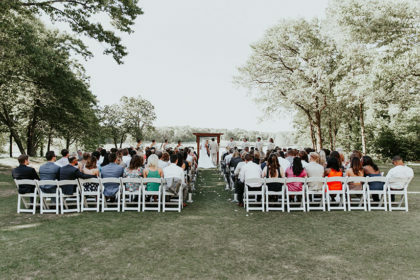 From the moment her dad walked her down the aisle to their final send-off, the day was a dream come true. It was the most perfect day celebrating with the people the bride and groom loved the most. 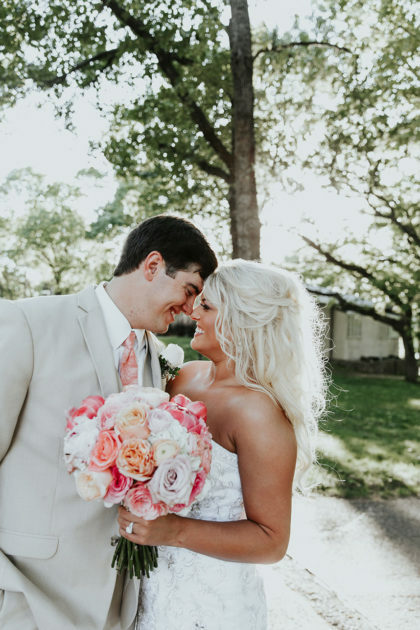 They couldn’t be happier to start their lives together!